Holden marketing boss Mark Harland has outlined the key reasons for the company's decision to park its V6 turbo Supercars engine project. The marque announced this morning that it has halted development of the V6, which had been scheduled to debut as a wildcard later this year, and is sticking with its V8s. 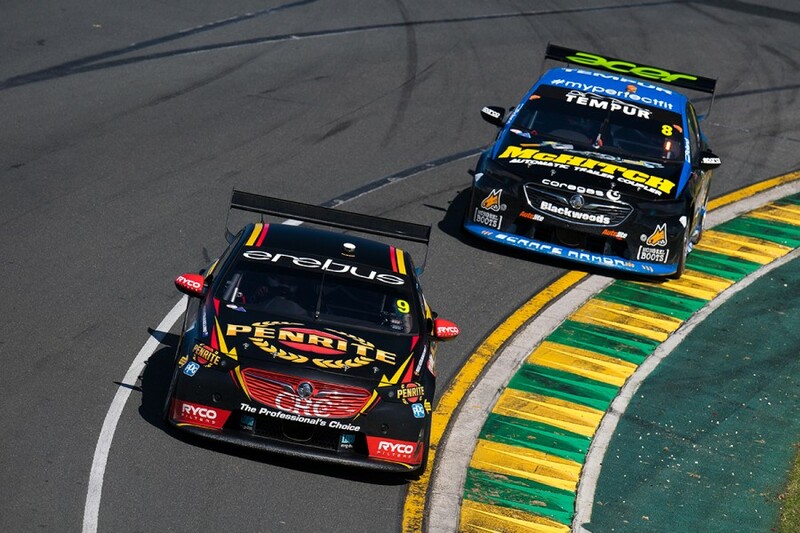 Speaking at Symmons Plains, Harland explained the key reasons behind the decision and Holden's position in the category moving forward. "There's two reasons for parking it," explained Harland. "We really want to focus on what we've got now, we're really happy with the performance of the new car, the ZB, on the track, and it's getting good reactions in showrooms as well. "It's won five out of the six races, so we're really happy and want to focus on what we've got today. That's the most important thing. "The other was just looking at the landscape and trying to guess what's going on. 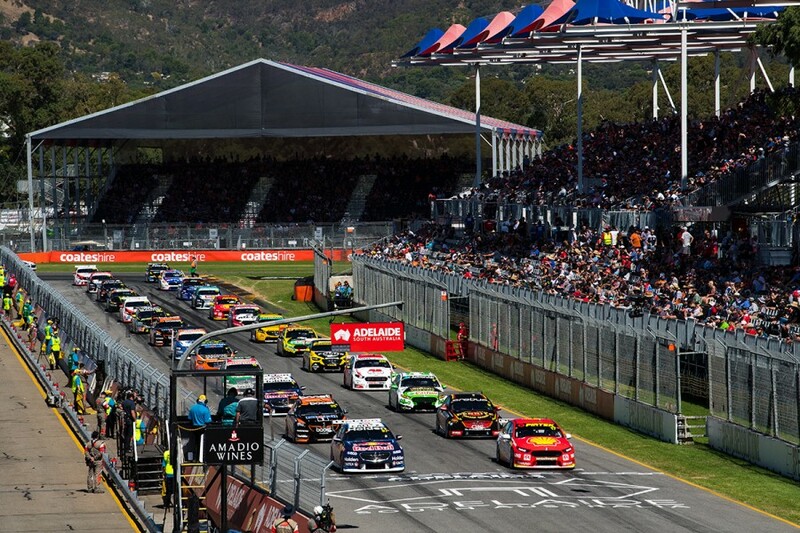 Is everyone going to go to V8s? Will there be twin-turbo V6s? Is everyone going to go electric? "So I think for now, we know we've got a good package with the twin-turbo V6, so we're just going to set it aside, focus on the V8 until we get a little bit of clarity on where everyone is. "As that starts to evolve in the next couple of years, we can either bring that back off the shelf or do something else. "But the safe thing for now is focusing on what we have." Harland, above, said that the decision was only made in recent weeks and stressed Holden's ongoing commitment to Supercars. "We obviously wanted to consult with our parent company (General Motors), back in Detroit, our GM Racing team, and then to Supercars and the Triple Eight team," he said. "It's evolved over the last weeks to make that final call. We wanted to make sure that everyone was comfortable and aligned with the decision. "The important thing also beyond our focus on what we have today is we didn't want it to come across in any way like we were getting out of motorsport. "We are 100 percent committed to staying in motorsport for the long term, to staying with Triple Eight, they've been great partners. "We wanted to make sure that everyone thought it through and everyone was on board. 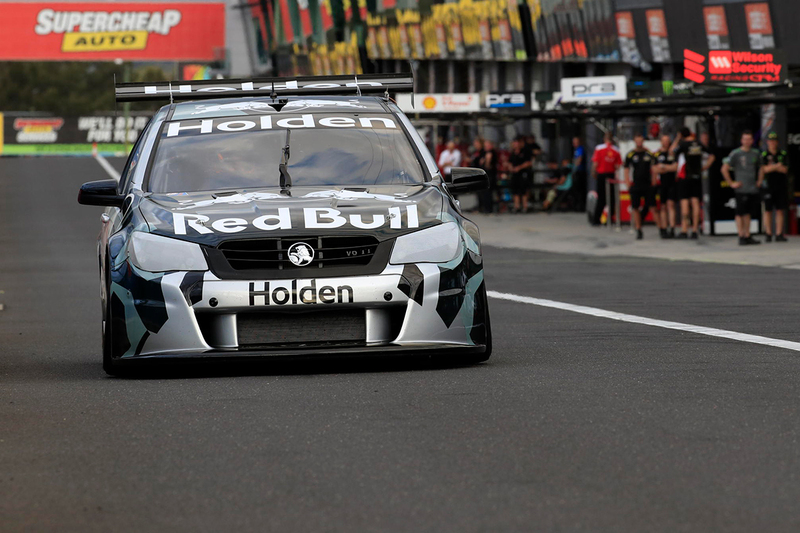 "For us it's important for everyone to know that motorsport is an important thing that Holden does, it's a part of our DNA and it's going to continue to be." Harland says today's news has been met with a positive reaction from teams and fans. "For the most part the early feedback we're getting from the fans and the teams is very positive," said Harland. "We want to consider the fans… but it's one piece of a much bigger puzzle in terms of putting it all together. "Yes, we want to keep our fans happy, but we can't just make big business decisions based on the input of fans on social media, et cetera. "Talking to the other teams and making sure they were comfortable is something that we wanted to do as well. 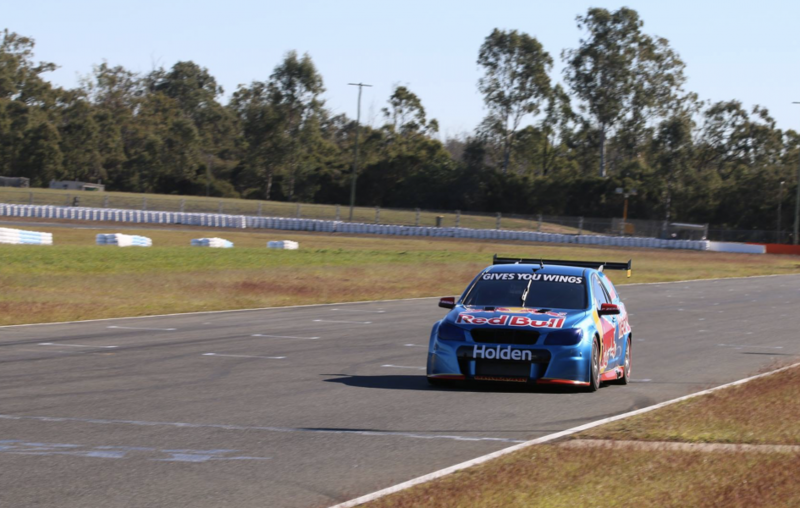 "We wanted to have as many Holdens on the track; winning is the best proof that we can have that we're here to stay in motorsport. "That translates into more sales of the road car." 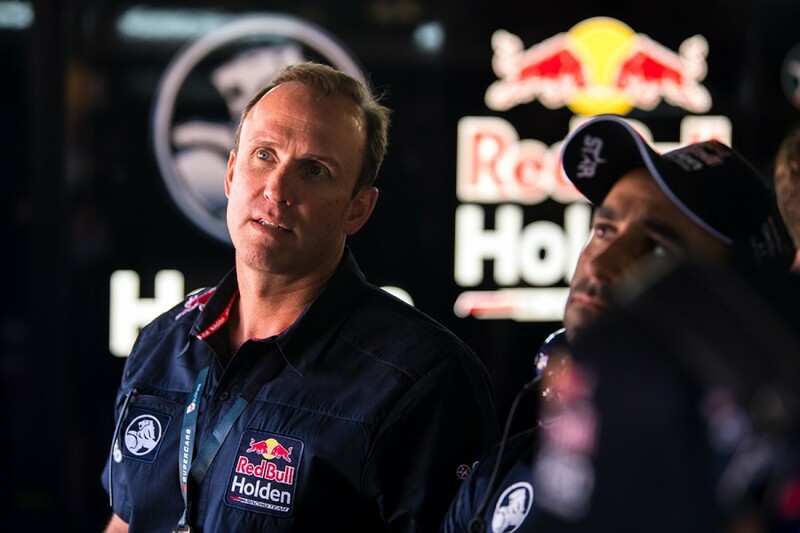 While confident that the engine would be competitive in Supercars, Harland admits that – if a decision is made to press the V6 into action – more work would need to be done. He downplayed, however, that cost was a factor in the decision to put the project on the sidelines. "There were some of the costs that were already done, there's still some time that we would have needed to do to do the testing and do the development," he said. "So we need to do additional testing in Detroit and additional testing with Roland [Dane] and the team and then bringing it across into the other teams as well. "There's some work to be done to do that, but we now know we have something that would be successful and it's just being parked on the side. "It could be 12 months, it could be 24 months, it could be six months. We have something we can bring out when we need to."